In this compilation, the authors first present a study in which computational design is performed, using empirical data, to fit physical models to extract transport and material parameters (which are then used in 1D continuum and 3D particle models of charge transport) to validate against empirical measurement and each other prior to use in extrapolation studies. Next, the book aims to discuss and illustrate the key trends behind the current international and European Union energy and climate policy. The authors provide insights into current dynamics, enabling a better understanding of future developments and indicating that unless a global effort to reduce greenhouse gas emissions is made, emissions will continue to rise. The authors also present a computer algorithm based on type-1 fuzzy logic control strategies to manage the flow of energy in stand-alone PV/Wind/Battery hybrid systems. The solar and wind energies were combined together to increase system’s efficiency and batteries were used to ensure the availability of power on demand and improve the dynamic behavior of the system. Both traditional and state-of-the-art proteomics techniques used for quantification of corn stover hydrolyzing enzymes are presented in the following chapter. The quantitative expression of cellulolytic and hemicellulolytic enzymes secreted by different microbes during corn stover hydrolysis is discussed, and an attempt is made to link the substrate complexity and quantitative composition of lignocellulolytic enzymes produced by microbes. Later, an algorithm based on artificial neural network (ANN) and data envelopment analysis (DEA) is proposed for analyzing and assessing industrial sectors for energy potential. For illustrative purposes, energy use in the South African industrial sector between 1993 and 2025 was presented as a case study. 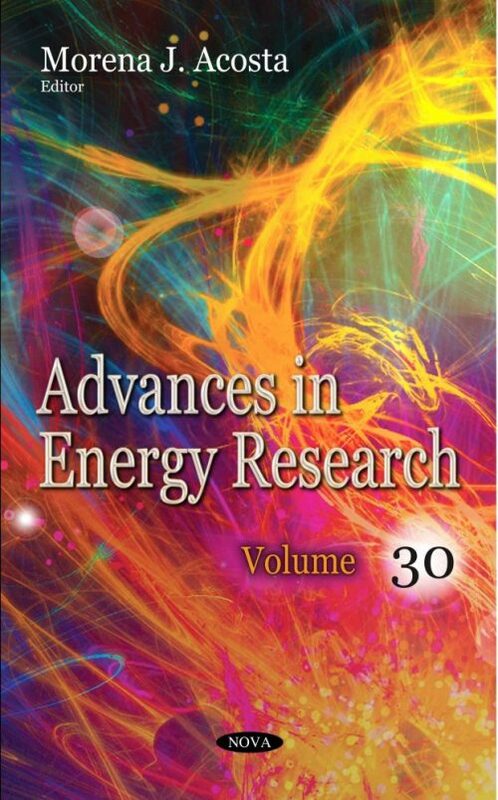 The closing study reviews the merits of these Artificial Neural Network (ANN) and Data Envelopment Analysis to develop a new hybrid model to determine how much energy could be conserved in the residential sector. The model was applied to the United States residential sector from 1984 to 2010 and it was discovered that 7.5% of energy consumed could be conserved.